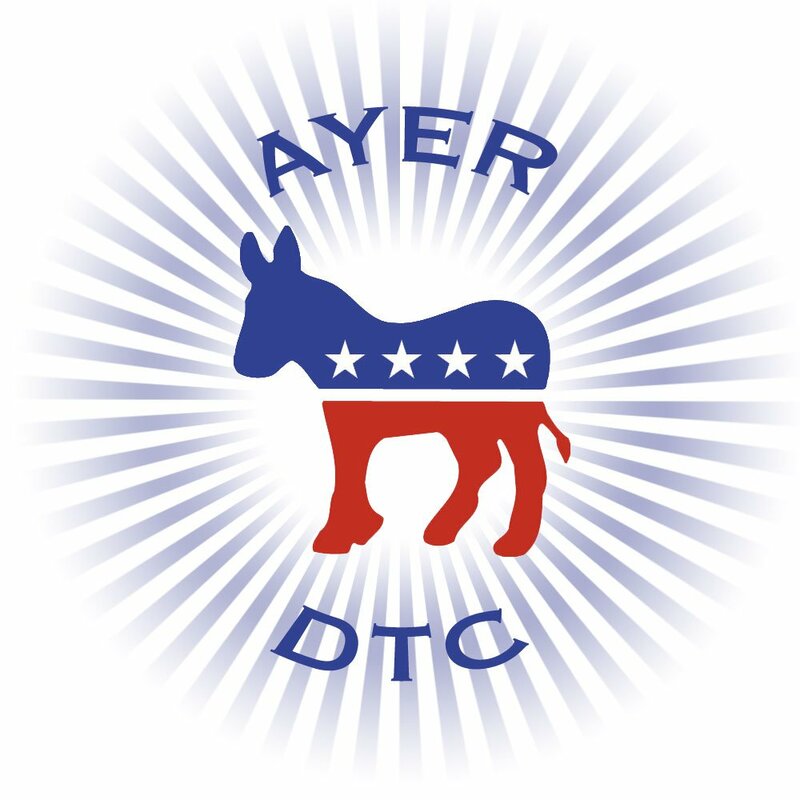 Ayer DTC – Connecting the Ayer community to encourage civic action. Connecting the Ayer community to encourage civic action. 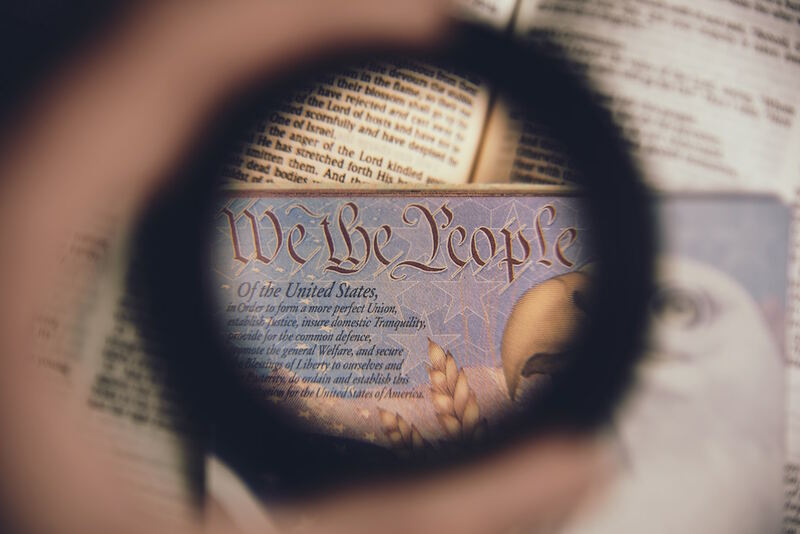 "Nobody will ever deprive the American people of the right to vote except the American people themselves and the only way they could do this is by not voting." 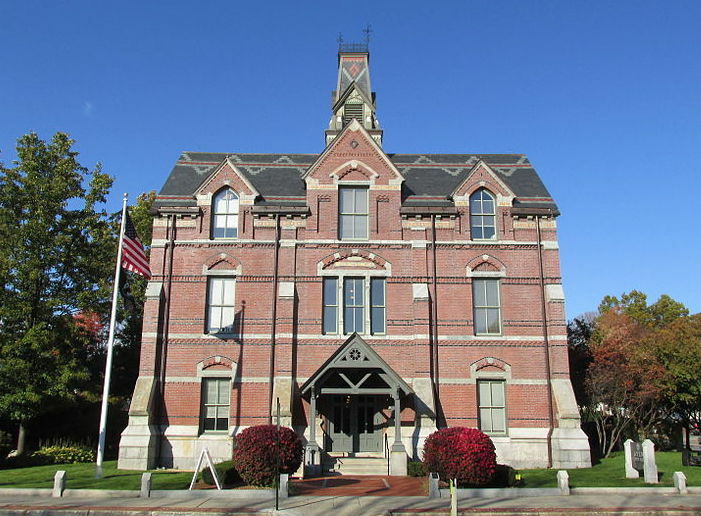 Need to know more about the town of Ayer? The town website has a plethora of information to cover the majority of your needs. In order to have a government that works for our people, we need to be able to contact our representatives. Here is all information on one page to simplify the process. The Ayer DTC is made up of active citizens who wish to foster more civic duty and responsibility in our town. Now more than ever, our democracy is threatened. We have become more divided across political lines. Yet, our town comes first. Wherever you lie on the left to right spectrum, a strong community helps our neighbors when times are tough, disaster happens, and celebrations are needed. We may be small, but we are mighty. 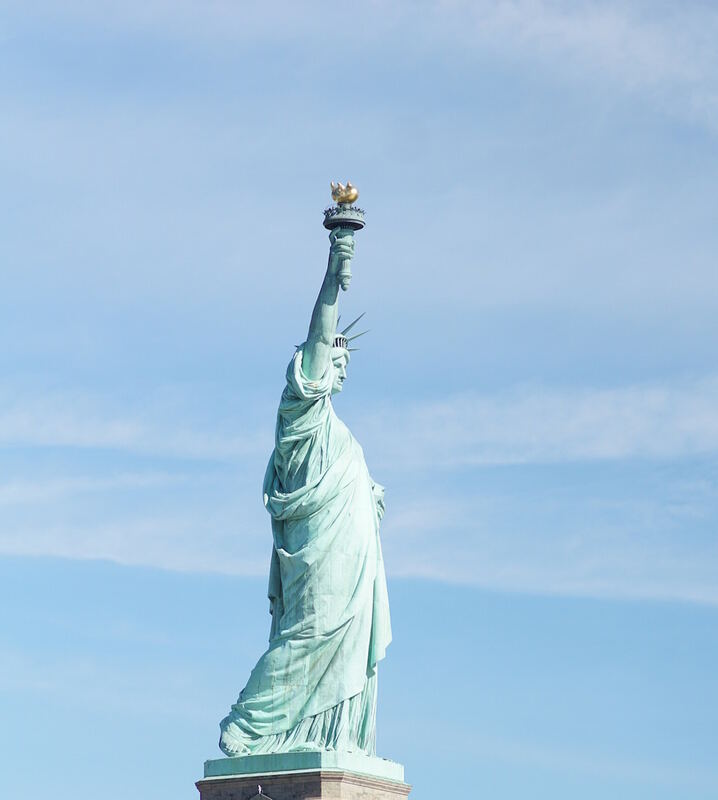 Stay updated with events, calls to action, and meetings.